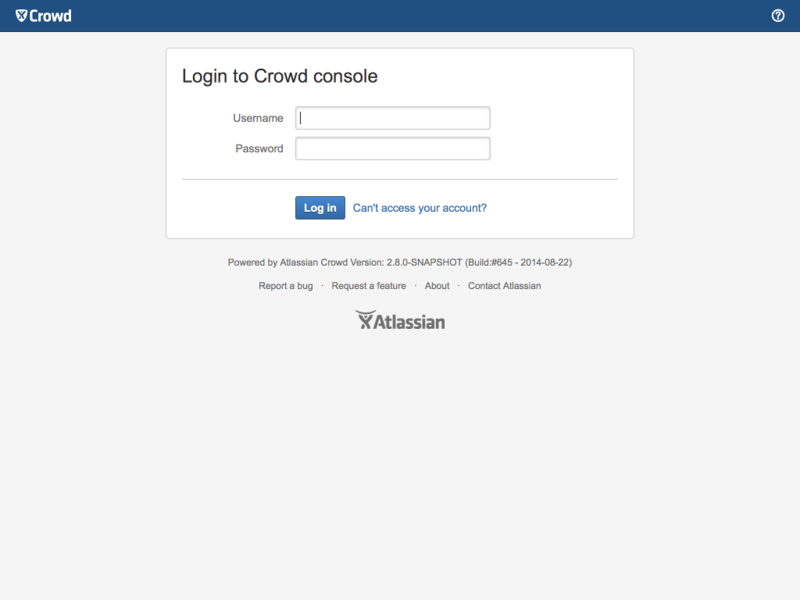 The Atlassian Crowd team is pleased to bring you Crowd 2.8 with a thorough UI refresh, more control over groups with multiple directories, and many other features and fixes. We recommend you read the upgrade notes for important information about this release. One of Crowd's most voted feature requests (Add option that would allow group memberships to be aggregated across directories again), you can now choose to aggregate group memberships for a user defined in multiple directories. 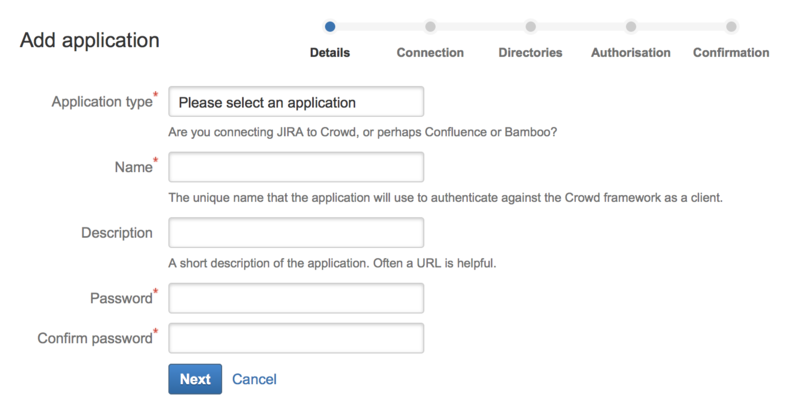 Following on from the OpenID approval whitelist, Crowd now has a new lightweight UI-free OpenID server that uses persistent identifiers unaffected by renaming. 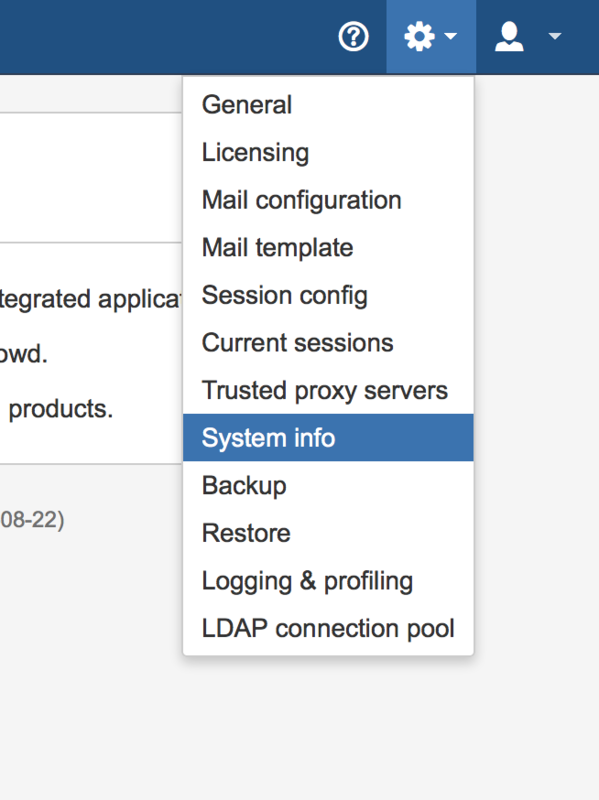 It's located at /openidserver/v2/op, and no database setup is necessary. These changes improve compatibility and introduce caching for integrated applications fetching the current cookie configuration.